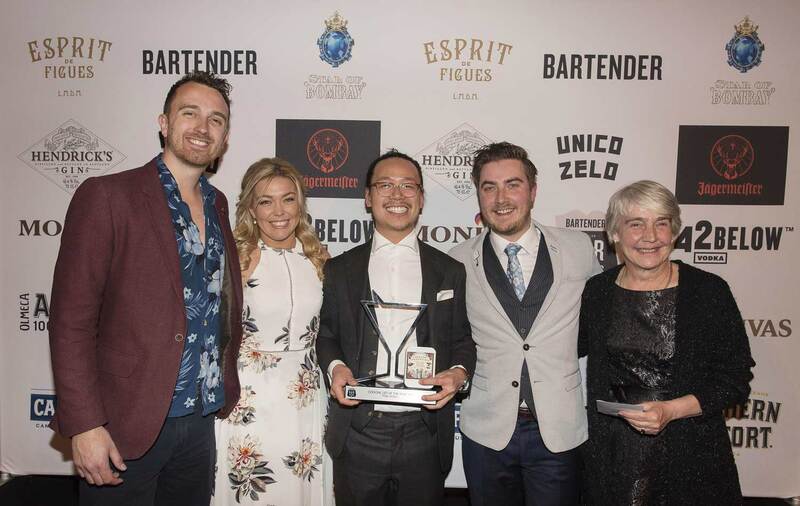 A couple of weeks back at the 18th annual Bartender Magazine Australian Bar Awards, the team from Sydney bar PS40 were recognised for their outstanding cocktailing efforts and picked up the title of Cocktail List of the Year for the second year running — no small feat. 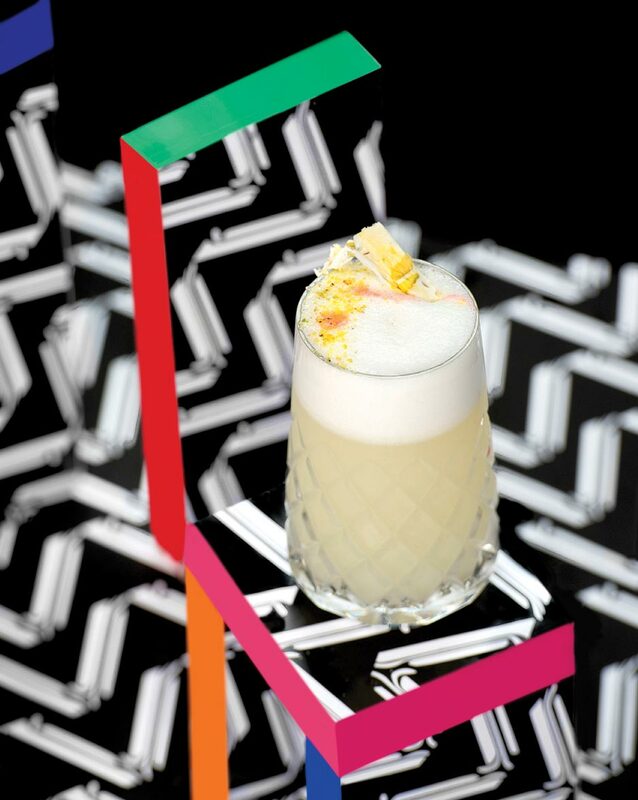 So when we heard the latest PS40 cocktail list was about to land, well, we got excited. 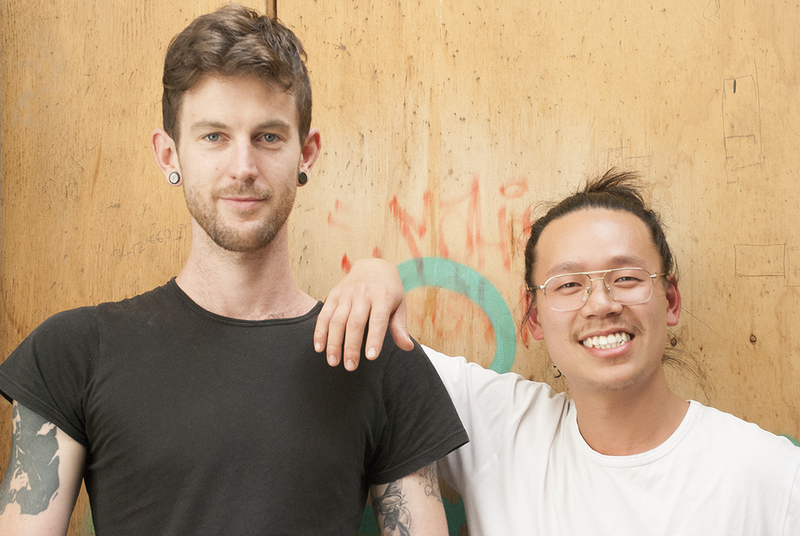 It’s the first concept menu to come from the team, and the first most striking thing about it is the design. The cocktail list itself looks great, but it’s the way in which they’ve packaged up the drinks that really caught our eye. The menu is inspired by natural remedies, but rather than thinking that these cocktails will cure you of what ails you (cocktails and alcohol probably ain’t going to help, let’s be honest, if you’re truly unwell), they’ve taken their trademark tongue in cheek approach and applied it to this concept. And what you get is a menu that only PS40 could put together. 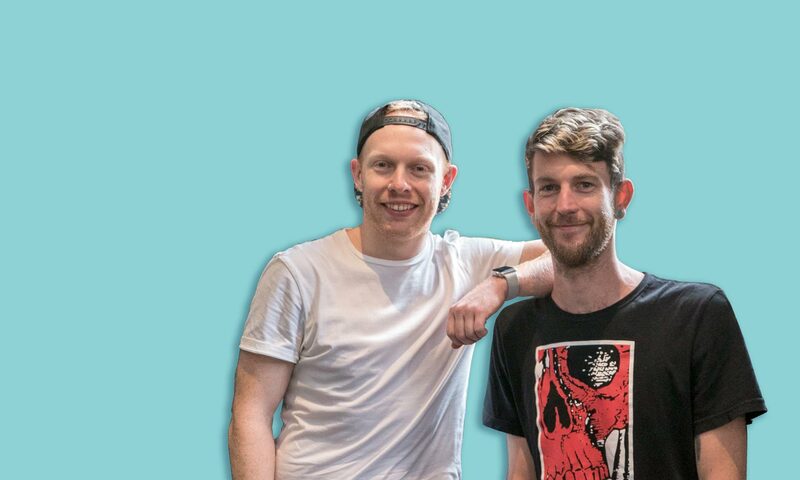 They take the construction and design of the drinks seriously, obviously, but they want to have some fun while they’re at it. 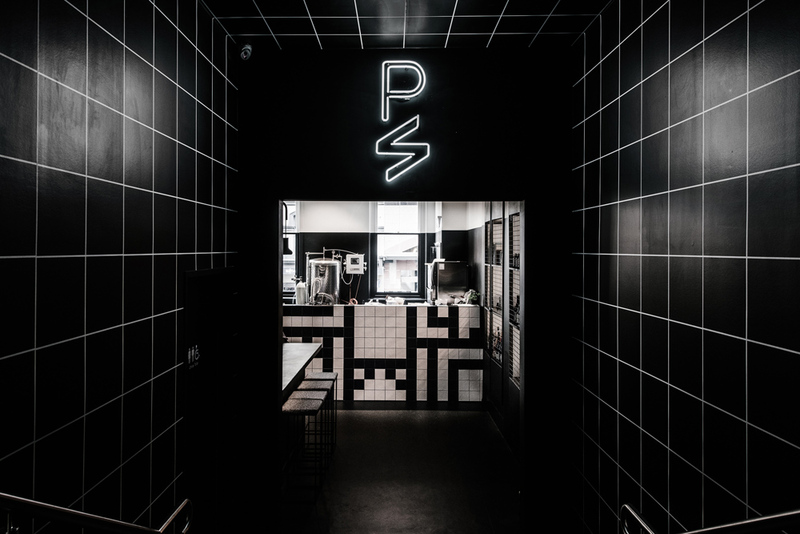 Take a look at the menu and the presentation of the drinks below — the new menu launches at PS40 on Skittle Lane in the Sydney CBD this Thursday night.